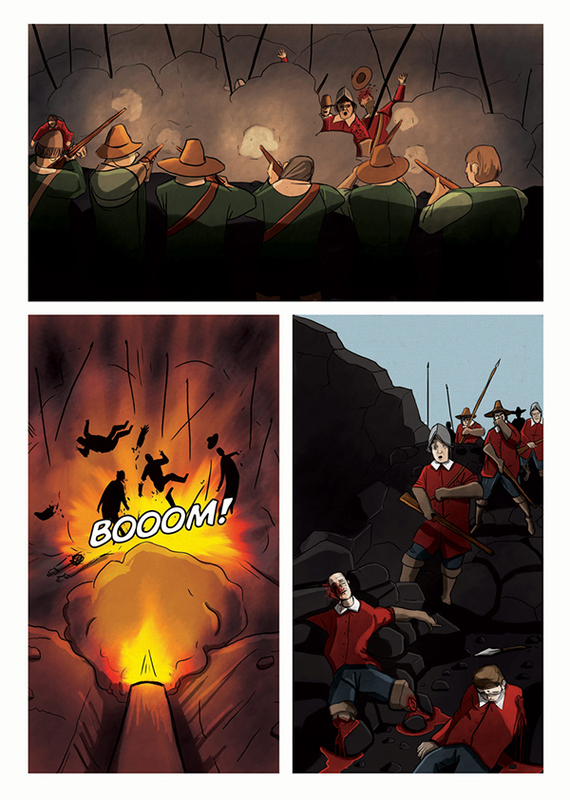 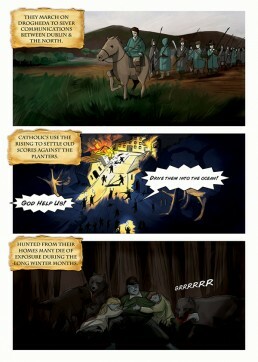 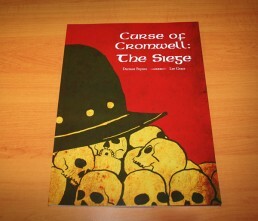 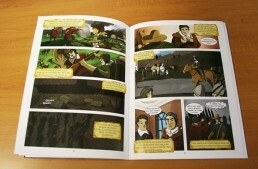 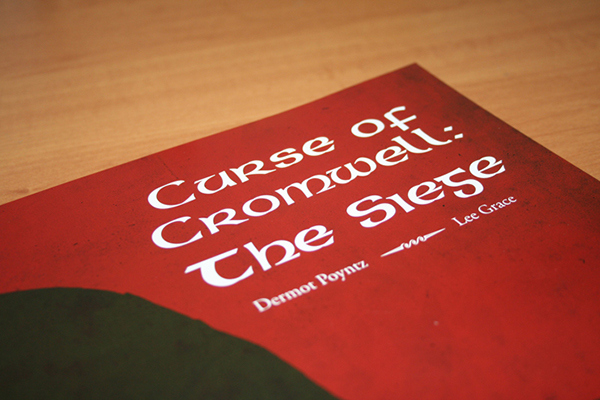 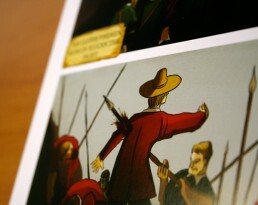 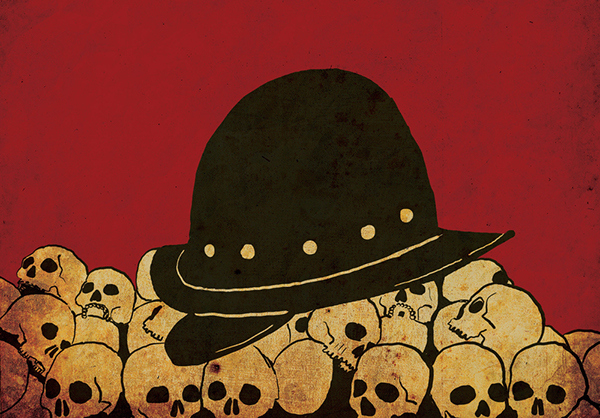 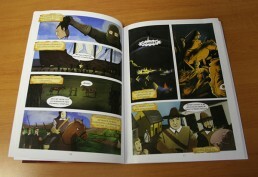 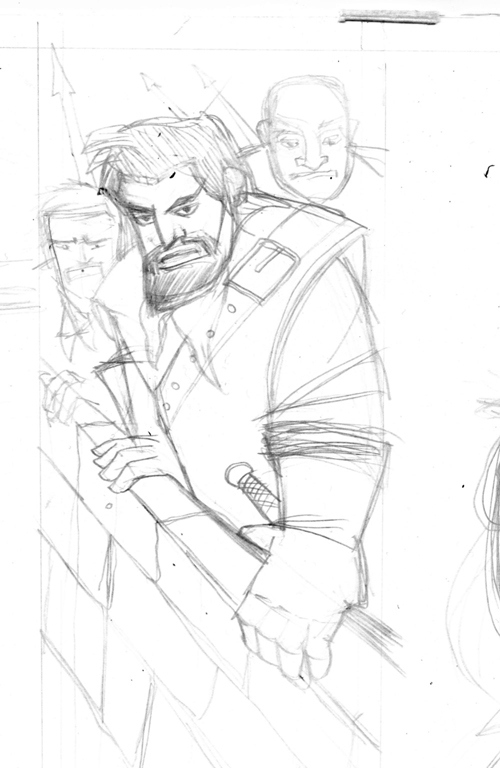 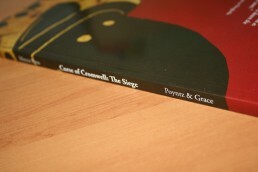 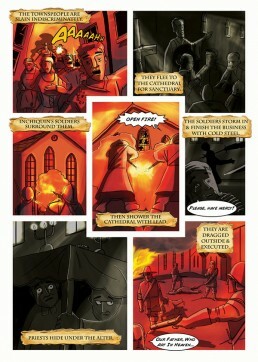 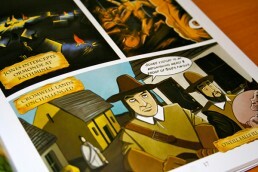 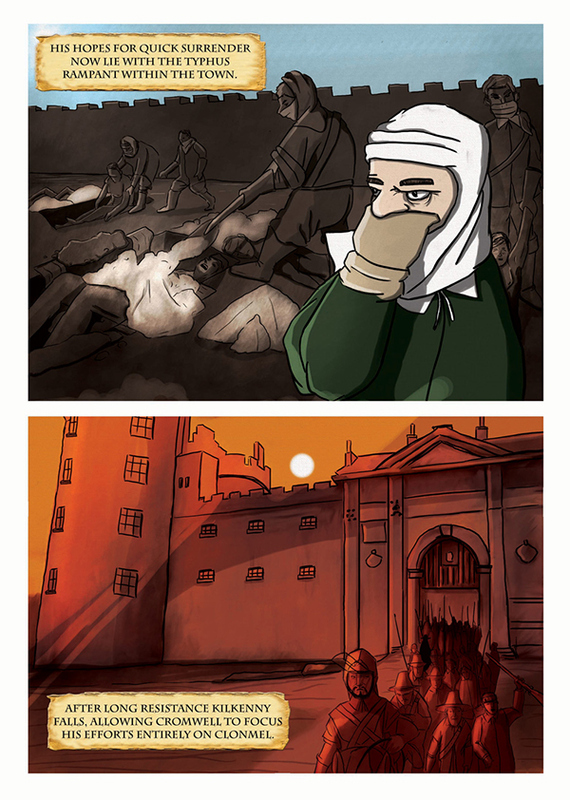 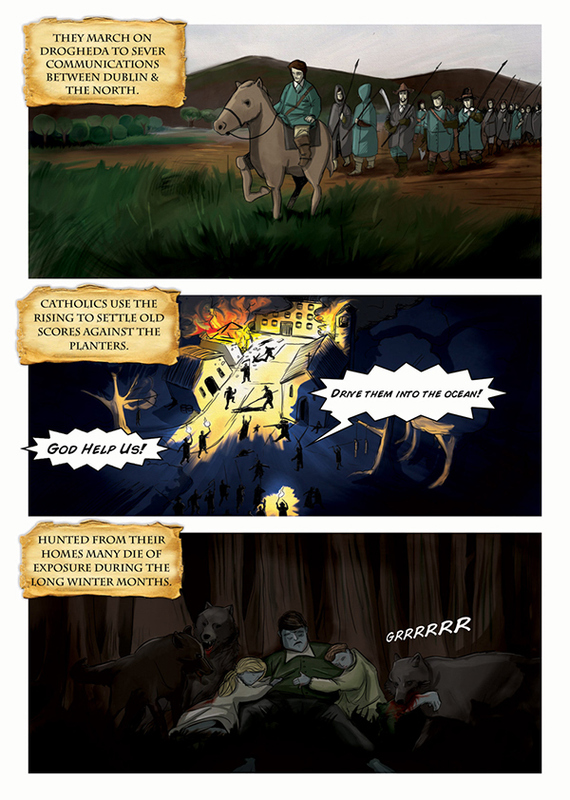 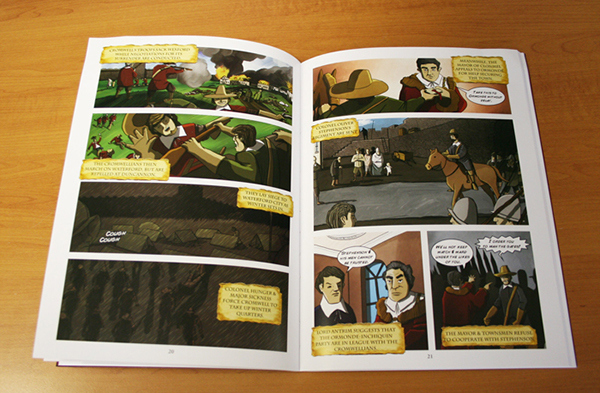 Curse of Cromwell: The Siege is a 52 page full colour graphic novel, published at the end of November 2010. Based primarily on the Siege of Clonmel in 1650, the novel also explores the factional struggles, political landscape & key events in Ireland before Cromwell’s conquest of the country, & eventual siege of Clonmel. 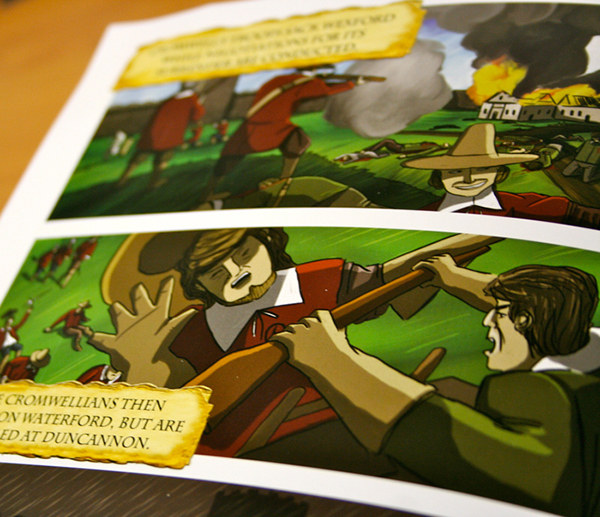 At Clonmel, Cromwell experienced massive losses & near defeat. Never before had Cromwell been met with such resistance in Ireland or England. 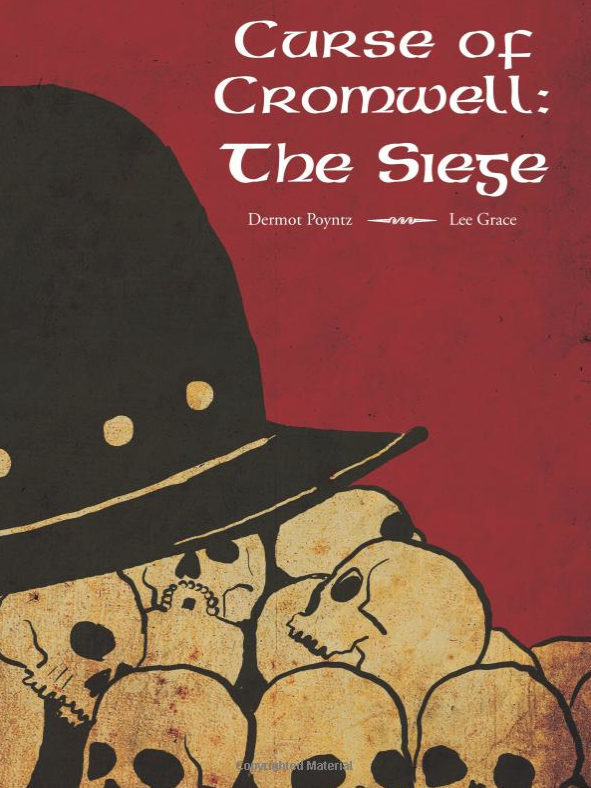 It was at Clonmel that the flower of the Catholic Confederation forces made their final desperate stand against the blotting out of the Catholic faith & Irish race by the Puritan Parlimentarians of England. 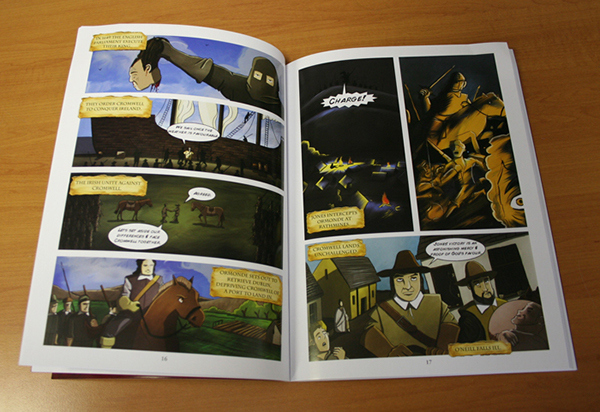 The graphic novel was illustrated by myself and written and published by Dermot Poyntz of Moccu Press. It can be bought online from amazon.com, featured on goodreads.com and it’s also available in good bookshops in Ireland. 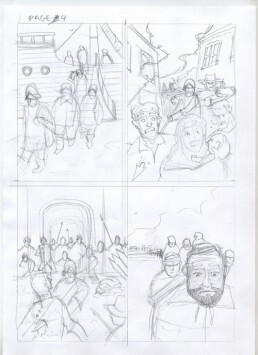 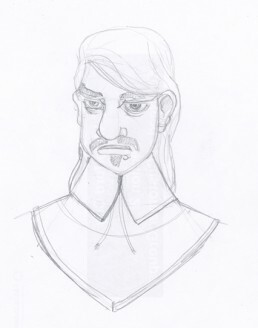 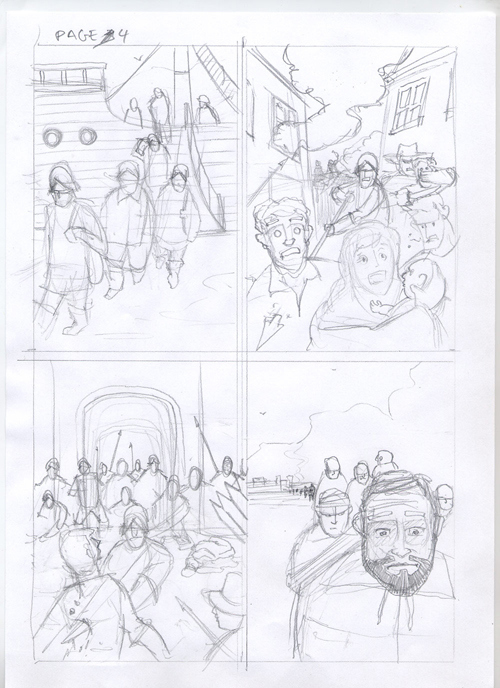 These images show the final article, extracted page art and the early sketch and concept stages.